See how long you could survive the zombie apocalypse! Fight through the living and dead and build up your clan! 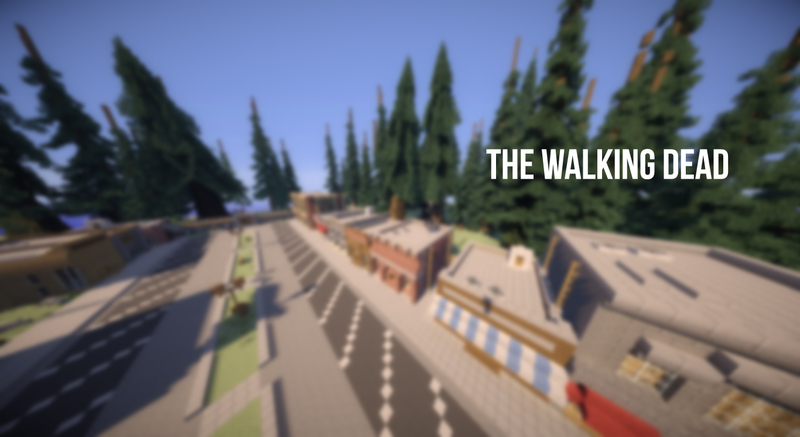 Players will experience mobs of zombies, hunger, and thirst as they explore the world. Players are able to create and purchase their own homes and build up their defenses against the undead using power weapons. Weapons can then be modified to provide even more killing power! The server was released in March of 2013, and was shut down in May of 2015. During the time it was online, we went through 3 maps and over 3k lines of coding for player weapons! The server is currently online, somewhat active and in need of some awesome staff! I'm a pretty big fan of the walking dead and a good staff member if you need a moderator. I'm not a great builder but I'm a very active player when it comes to being a part of the community. I'll be checking out the server if I get it or not because it looks like a nice server. 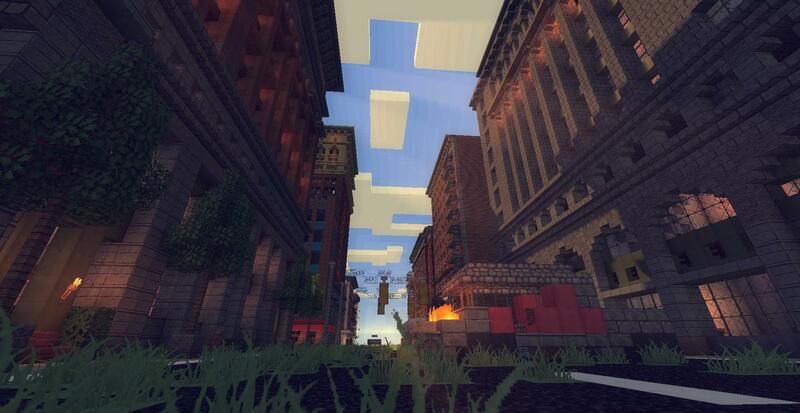 - Special zombies added to the city to make for extra-hard gameplay. As always, we're looking for people to help us with building, editing, and moderating the server! It is early November and we're back at fixing up the server! For anyone interested in owning an awesome, fast-paced PvP server we could use a proper owner! The server tends to only see 3-8 players at the moment but it's a start to rebuild what it once saw.